I know so many of you are bloggers and business owners. I want to make sure you are taking full advantage of the Instagram tools inside of Preview app. There’s quite a few in there, but I’ll keep it to the 5 most important ones to grow your account. These 3 goals are some of the most important goals if you want to grow your Instagram page. So you need tools to (1) manage your feed and (2) manage your hashtags. It’s super simple. Let’s get into it. 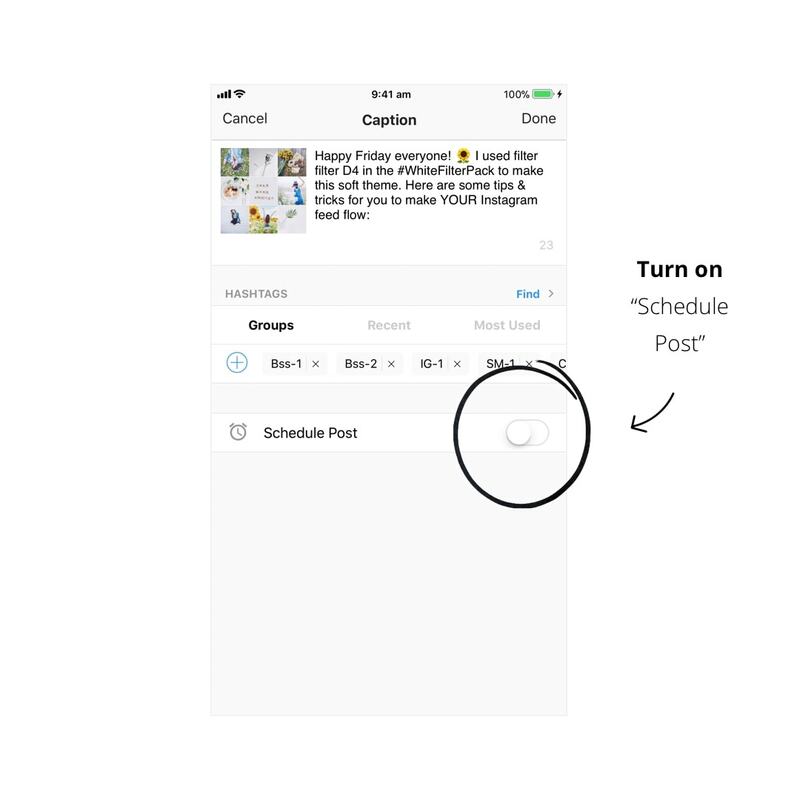 If you’re new to Preview, I have to introduce you to the main feature of the app: the feed planner. You can upload as many posts as you want and rearrange their order (yes – unlimited photos and videos, for free). You can see how your whole feed looks like before you post on Instagram. You can upload photos, videos and carousels / slideshows. 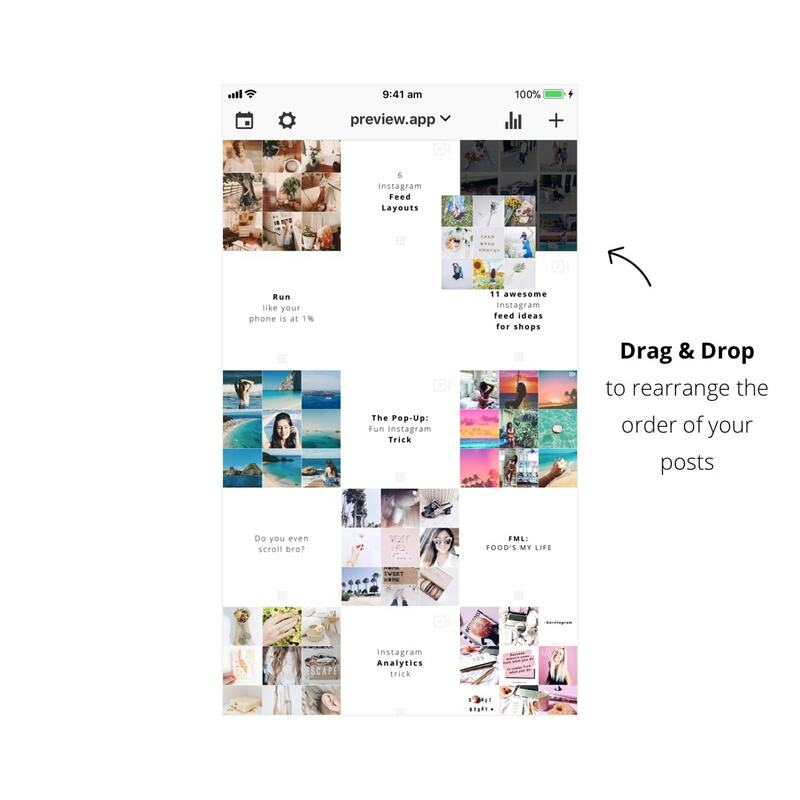 Then all you have to do is drag and drop photos around to design your feed. Any successful blogger will tell you the same thing: post consistently. The easiest way to post consistently is to schedule your posts. Scheduling is super important. But Instagram is very different from any other social media. Instagram doesn’t allow anyone to use apps or websites that automatically post for you. It’s against their Policy and can get your account banned, blocked or penalised. If you think about it, it’s actually a good thing they don’t allow auto-posting because it forces everyone to share quality content, not spam and connect with each other. Instagram is really a rare platform where we can connect with people, customers and communities DIRECTLY. Cherish that. You will receive a notification when it’s time to post. 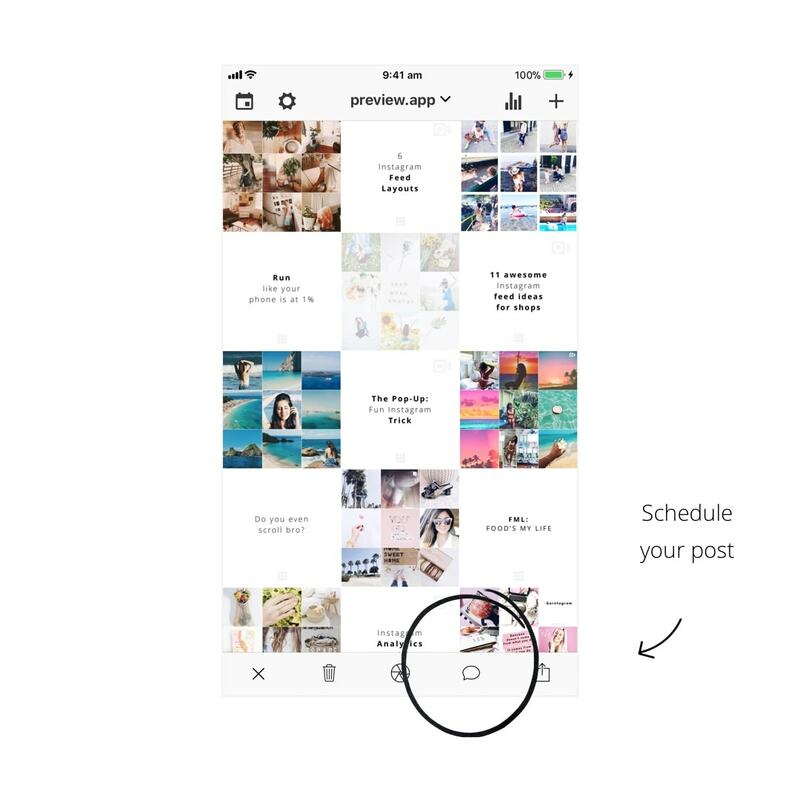 All you have to do is press the “Export” button to send your post to Instagram. Cool thing: Preview automatically copies your caption and hashtags for you. Just paste them in your Instagram caption and post! 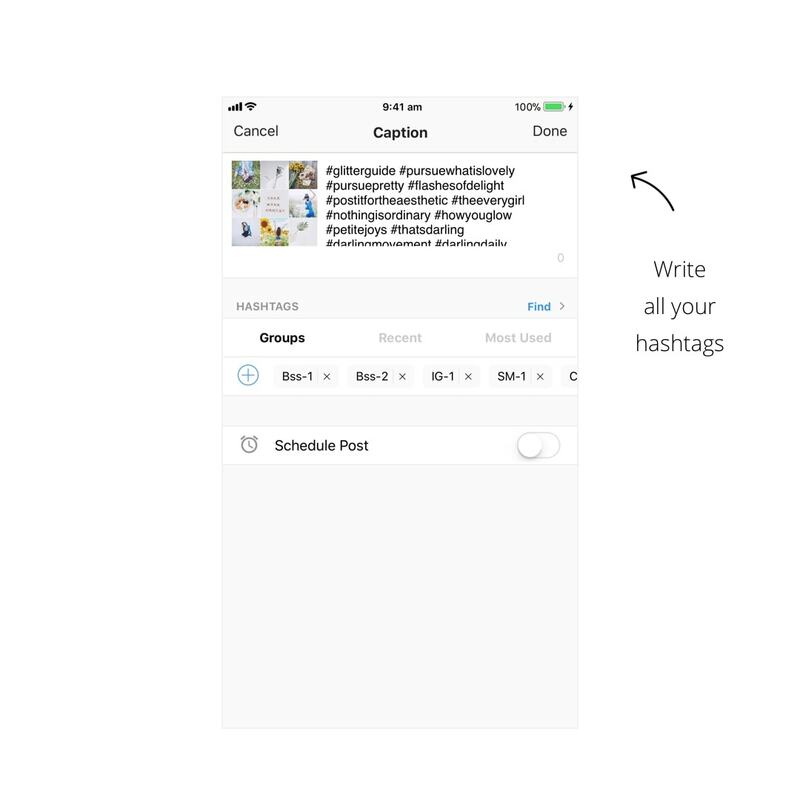 The next Instagram tool I want to show you is the Hashtag Group Planner. I bet you are using the same hashtags all the time. The bunch of hashtags you use is called a “hashtag group”. You might have some favorite groups depending on what photo you post (food, outfits, business, etc…). 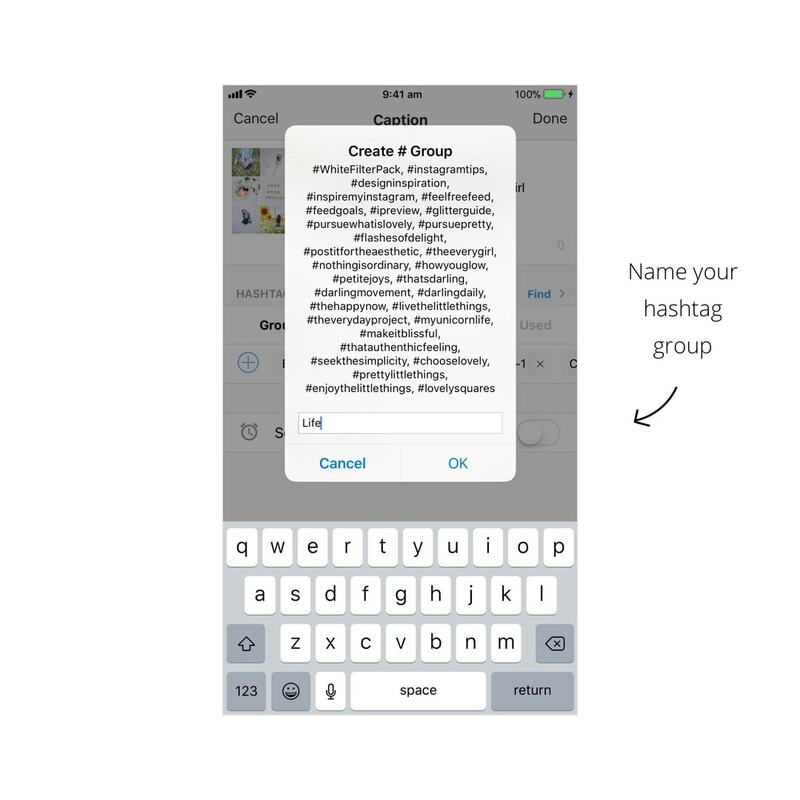 You can save all your hashtag groups in Preview. 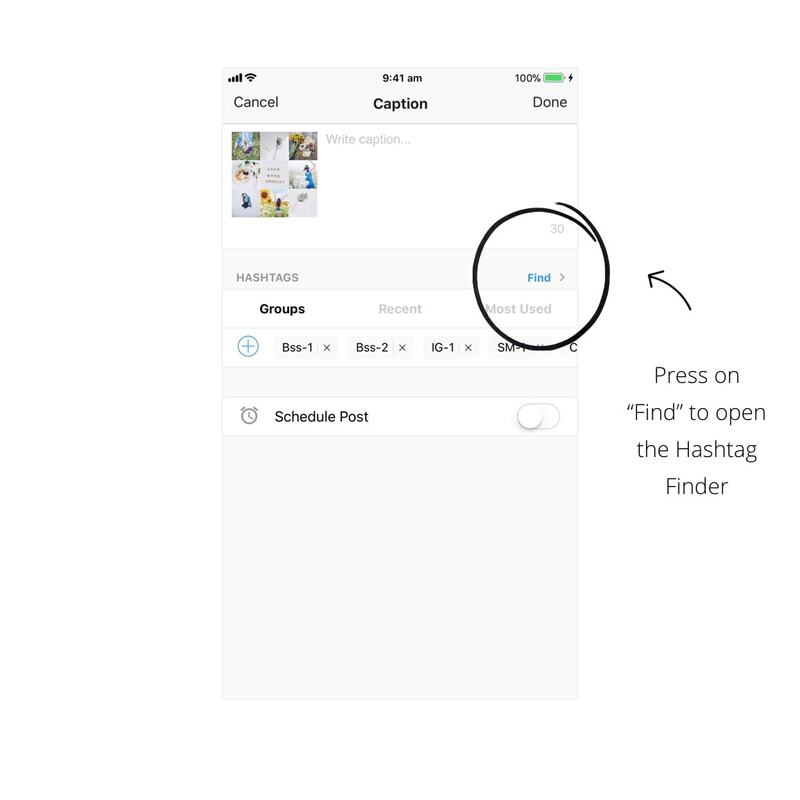 That way you don’t have to copy and paste them anymore from one app to another. They are all in one place. You can add them to your post whenever you want. The cool thing about saving your hashtag groups in Preview is that the app automatically tests your hashtag groups for you. 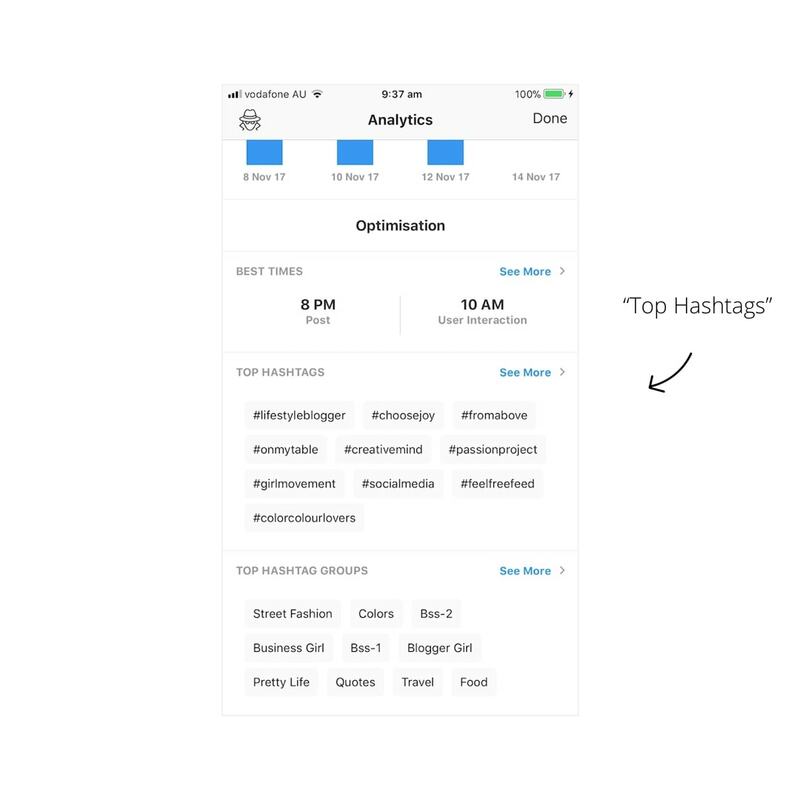 It will tell you your Top Hashtag Groups (in the Analytics section). You will see which ones give you the most likes, comments and engagement. Remember I was telling you about connecting with the right audience? Connecting with the right people means using the right hashtags. A hashtag = a community. 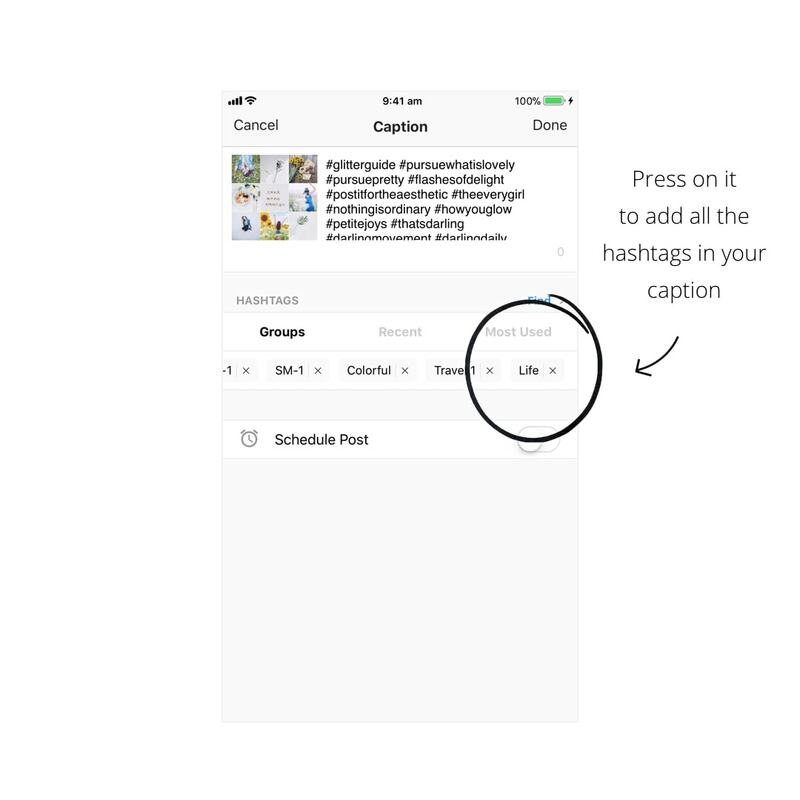 Preview has an Instagram Hashtag Finder. 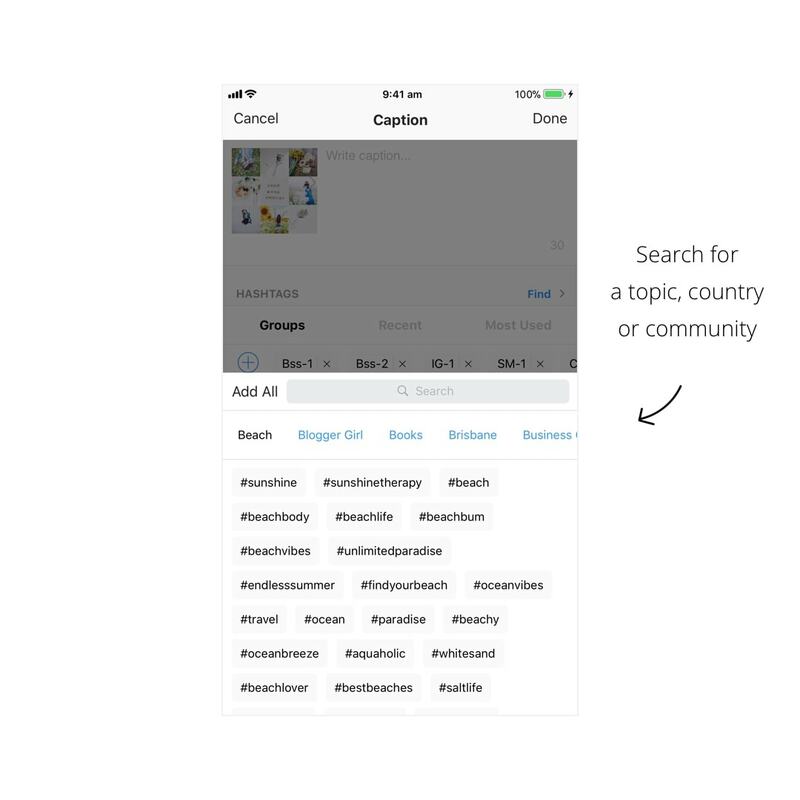 The hashtags are hand-picked for specific topics, countries and Instagram communities. As you can tell, I love hashtags. 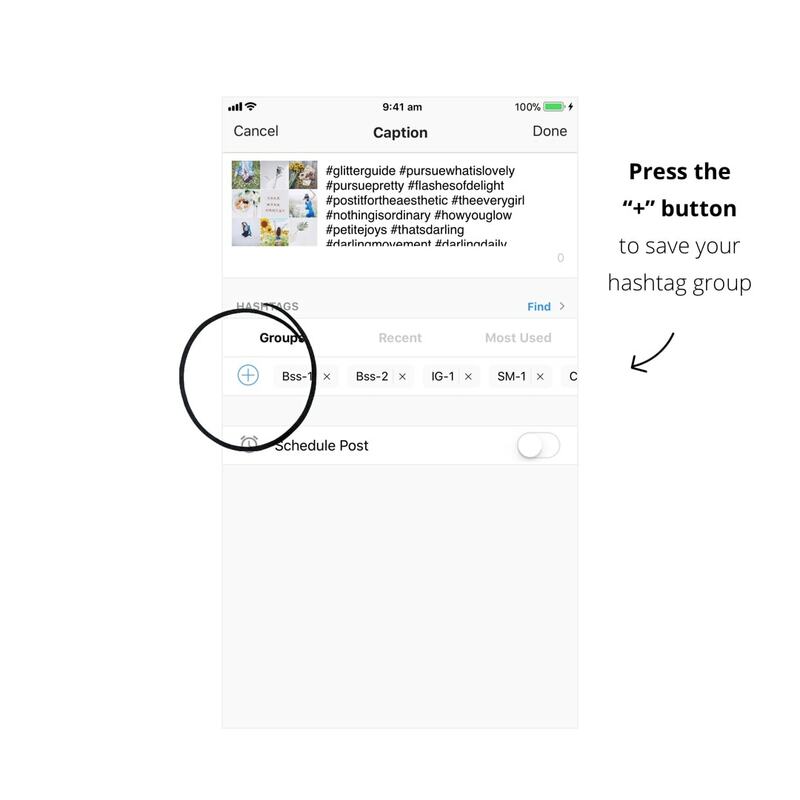 There’s a good reason why I’m sharing with you all these Instagram hashtag tools. You need to nail your hashtag strategy. 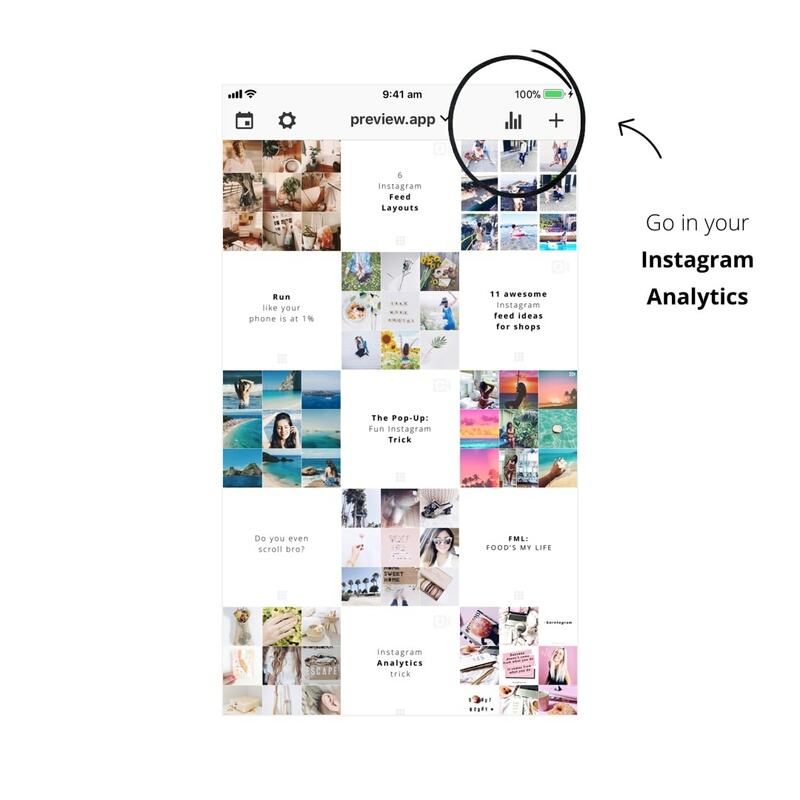 Preview comes with lots of Instagram analytics tools. But let’s focus on the Hashtag Analytics tool for now. Every month I test new hashtags (that’s how much I value hashtags – and so should you if you want to grow your account). These hashtags will change as you change your Instagram strategy. So keep an eye on them. 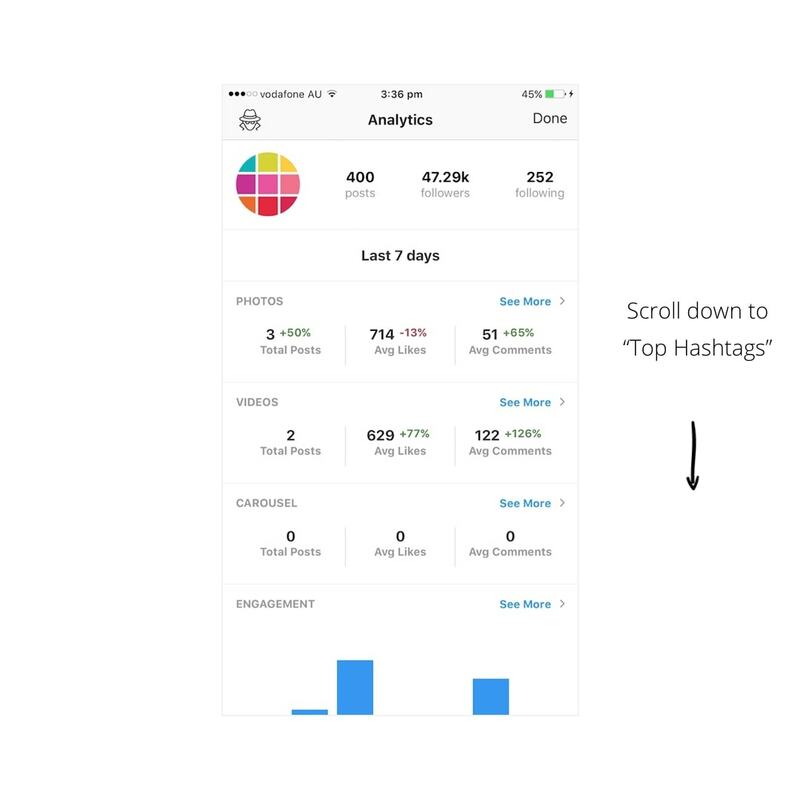 Press “See More” to see detailed hashtag analytics. 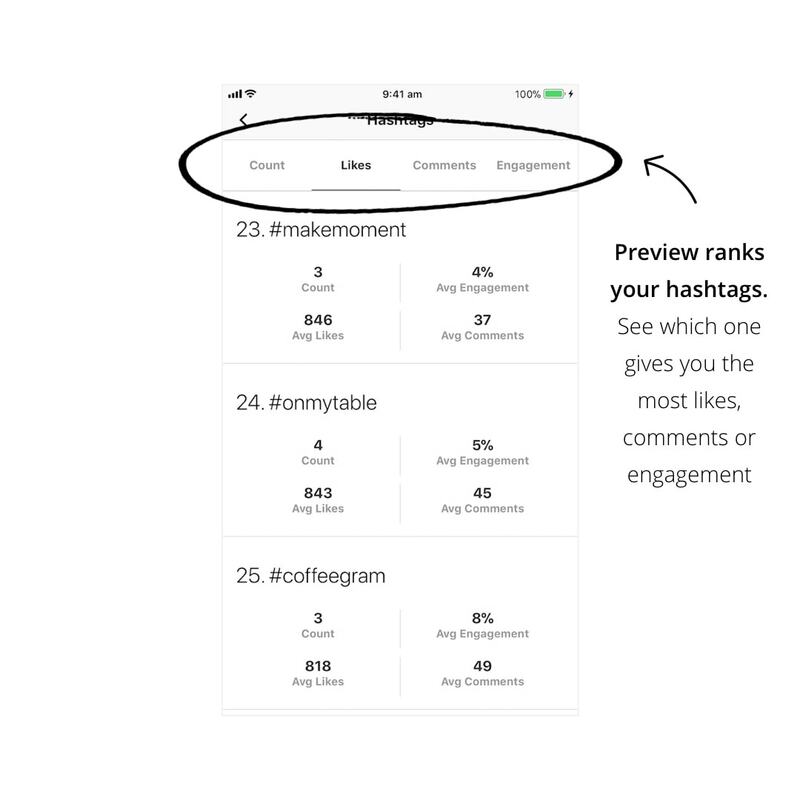 Preview ranks your hashtags based on which one gives you the most likes, comments and engagement. That’s it! 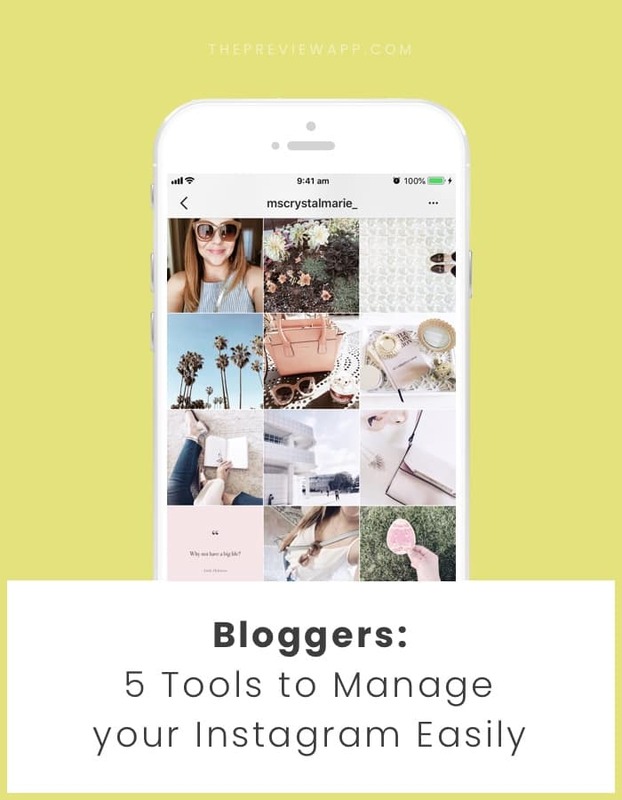 What Instagram tools will you use for your business? I really hope these 5 Instagram tools will help you grow your Instagram page.